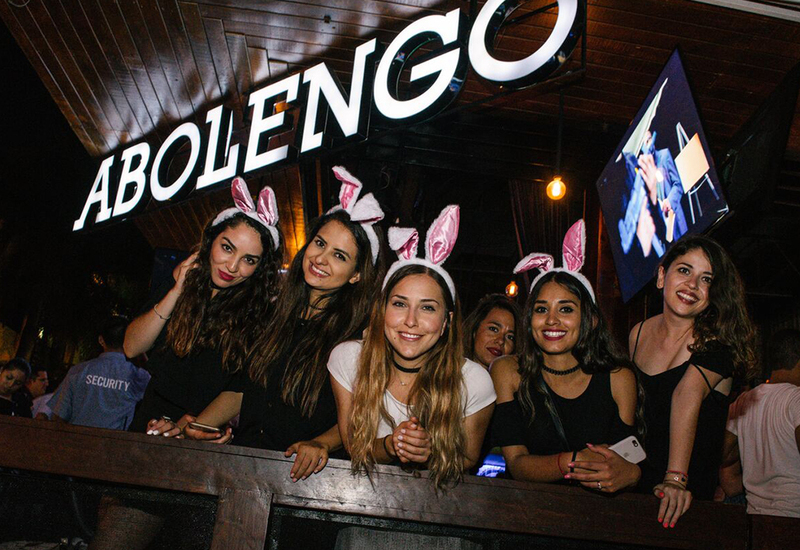 Enjoy the glamour of the party nights in Playa del Carmen and add a VIP touch upon reserving a table at your favorite nightclub. Reserve a table at the nightclubs in Playa del Carmen offers you the following benefits: Express access – each package includes a limited amount of people (covers)- , table in the zone of your choice and instead of ordering your bottles/drinks at the bar, your waiter will take them directly to your table. The best part is that what you pay online for your table is converted into a beverage credit, which you can use to order your favorite bottles off the menu. 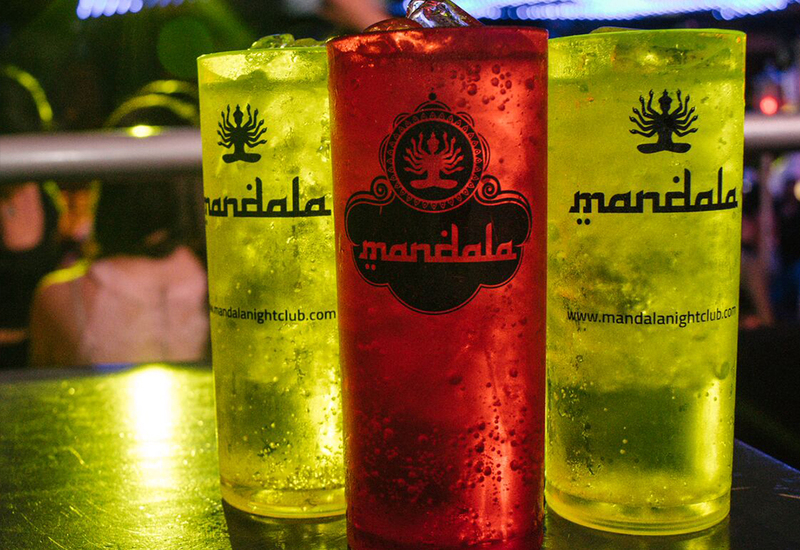 This VIP option is available at the following nightclubs in Playa del Carmen: Mandala, Palazzo, La Vaquita and Abolengo. 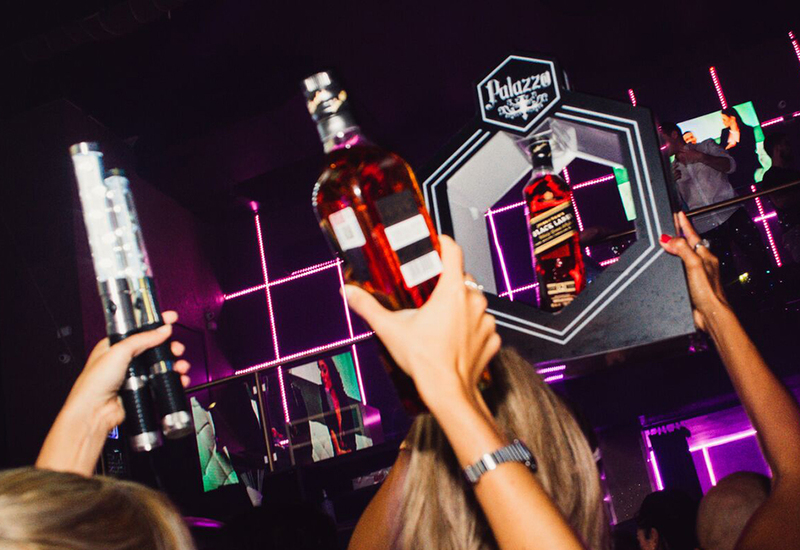 Prepare yourself to be the soul of the party, reserve your VIP access to the clubs at Playa del Carmen. 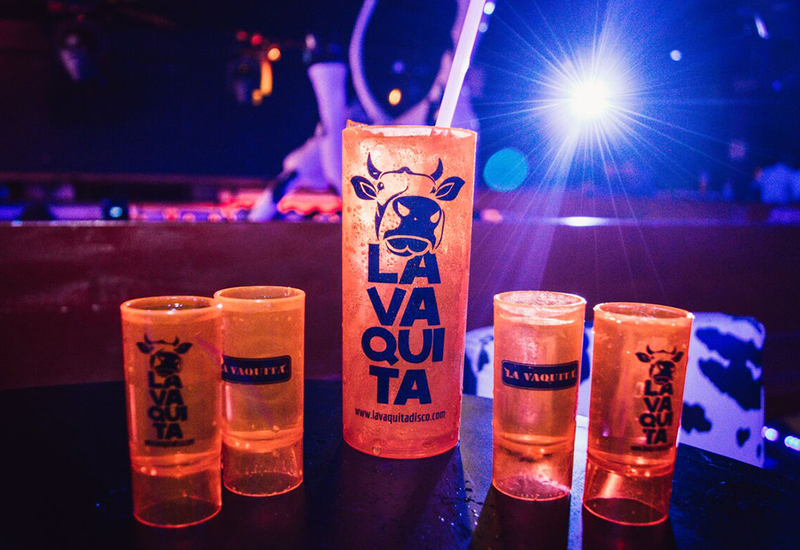 *Table guaranteed before 12:30 am. **Tips not included in the beverage credit.